Traditional fermentation methods and culture are alive and well in Kozaki Town, which has been a center for products such as saké, miso and soy sauce since the Edo Period. 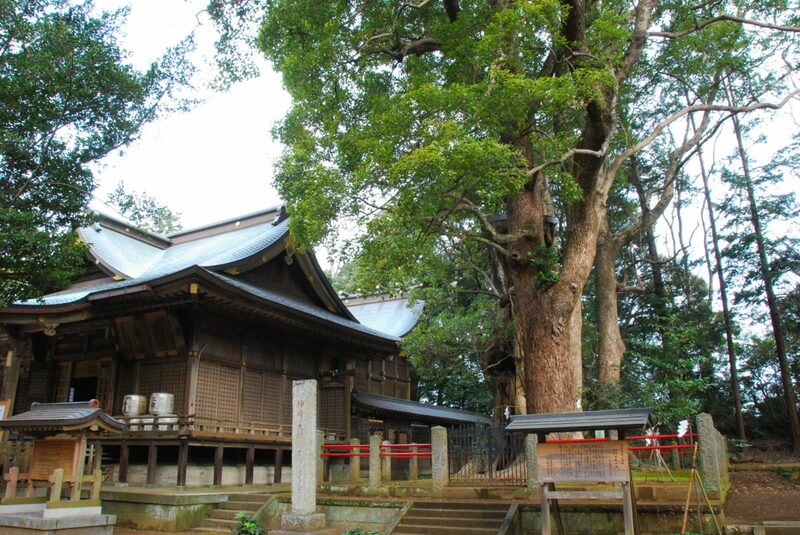 This taxi tour takes you to the local market at Roadside Station Hakko-no-Sato Kozaki and also Kozaki Shrine, both of which are located along the beautiful Tone River. 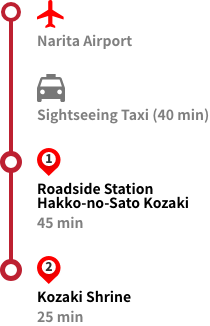 This Self-Guided Tour must be arranged between 9am and 12pm. 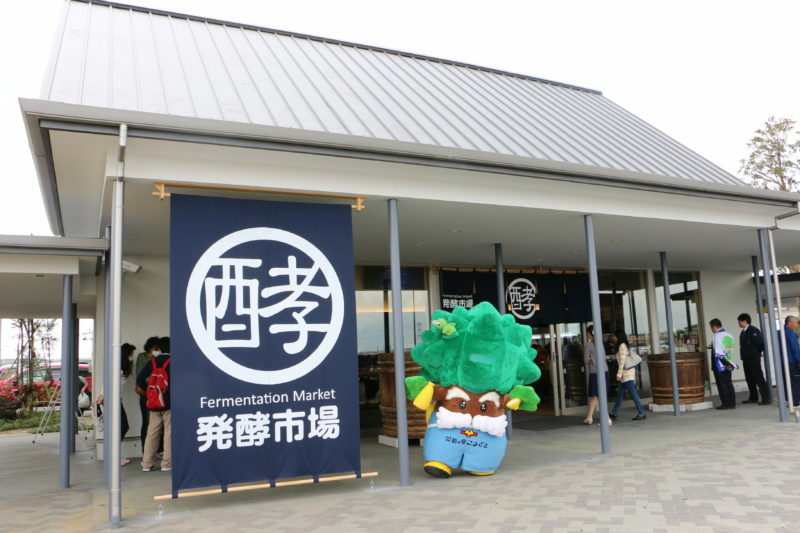 Learn about Japan’s fermentation traditions at the Fermentation Market, which offers locally-brewed saké and a multitude of fermented products from all over Japan. Also located at this roadside station is a fresh produce market where you can buy a range of fruits and vegetables grown by Japanese farmers. The wide Tone River and its green riverbanks add to Kozaki’s idyllic atmosphere, and fresh air is in abundance along the walking path that follows the river. 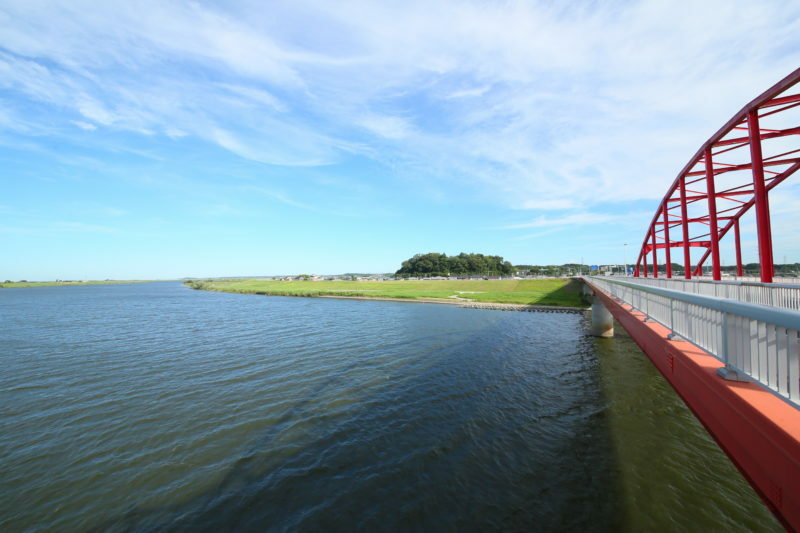 For picturesque views of the water and nearby rice paddies, the Kozaki Ohashi bridge, with its characteristic three red arches, is the best location.